ANKARA: 23 March 2011: Pakistan Embassy in Ankara commemorated “Pakistan Day” at a ceremony here today. The Ambassador of Pakistan Mr. Tariq Azizuddin unfurled the Pakistan flag on the tune of National Anthem in presence of the Pakistani community and Embassy officials. The Ambassador read out messages of President and Prime Minister. 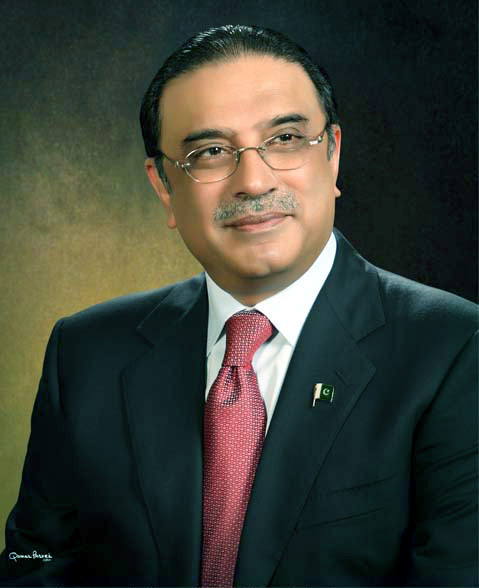 The President in his message stated that it is a proud day for every Pakistani as we celebrate the triumph of democracy over dictatorship and have demonstrated to the world that dictatorship can never take roots in Pakistan. Seventy two years ago, on this day, the Muslims of subcontinent set out to achieve the goal of a separate homeland for themselves. Our founding fathers had envisaged a democratic and pluralistic state where constitutionalism and rule of law would reign supreme and where minorities will have equal rights as citizens. The Prime Minister in his message reiterated the Government’s commitment of translating the dream of Pakistan’s founding fathers into reality and pledged to continue the path of reconciliation and dialogue to resolve the national issues in concurrence with all stakeholders. 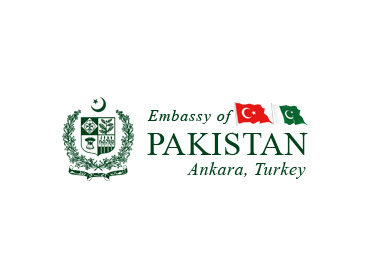 In the evening, the Embassy of Pakistan in Ankara will host a reception where the Turkish political and military leadership, parliamentarians, civil society, media and members of Pakistan community are invited to participate.